Easy to work with, would rent from again! We were going to Gainesville GA for my parents 70th wedding anniversary and meeting up with our whole family at the airport. 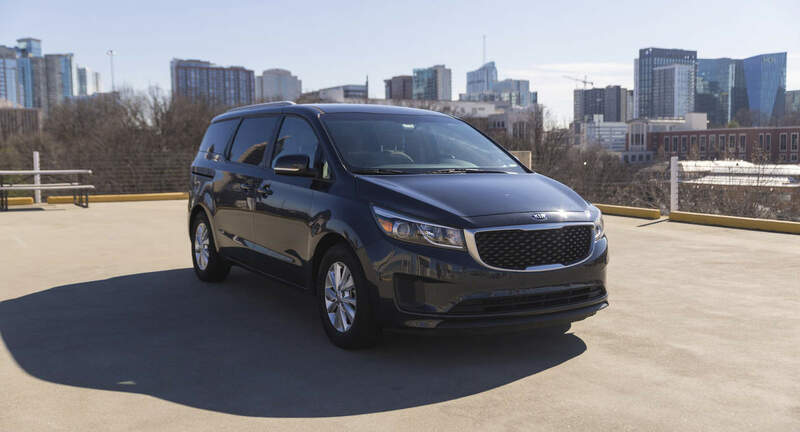 The Kia Sedona van was perfect for our needs for this trip. Zanjabil could not have been more helpful. Great trip, great ride. Worked out great! Will rent with her again if in the Atlanta area.